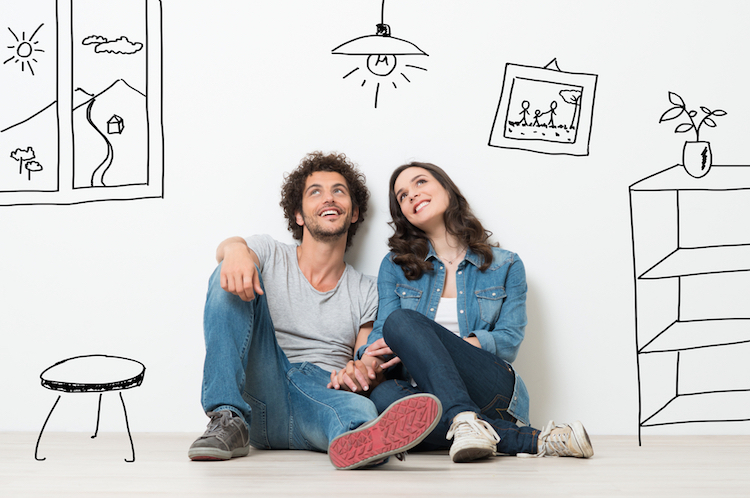 Need Help Buying Your First Home? New York Wants To Help! Many first-time home buyers have difficulty scraping together that often elusive down payment, but the State of New York Mortgage Agency (SONYMA) offers several programs that can help make home ownership a more attainable dream. If you qualify – or want to buy a home in specific areas of the state – SONYMA can ease your financial burden with competitive fixed interest rates, low down payment requirements, and down payment assistance. With some of their programs, up to 97% of a property’s value may be financed – and your down payment can be a much more manageable 1% of the home’s value. And, depending on your situation, there are several programs to choose from: SONYMA programs are available for most first-time home buyers, with special deals for veterans, recent college graduates, buyers of “fixer-uppers,” and lower-income buyers. There are also incentives for first-time purchasers of newly constructed, energy efficient homes. To learn more, please call 1-800-382-HOME (4663) – or, better yet, please call us! Halter agents (845-679-2010) have lots of experience with SONYMA programs and with home financing options in general. And, with our comprehensive knowledge of homes in the Ulster County and Mid-Hudson Valley area (see www.halterassociatesrealty.com for current listings), we’d be happy to discuss how much home you can reasonably afford. It’s never too early to start planning for your future – so please let us know how we can help!